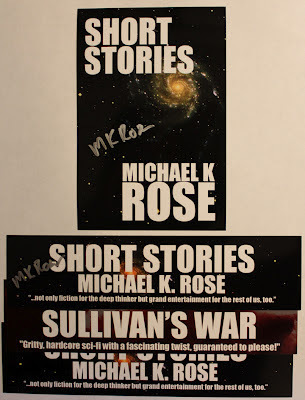 Check out the last post with Michael K. Rose's Short Stories! He has generously donated some awesome Collector's Packs to giveaway to 3 lucky winners! Check it out and check out his books! I love short stories! They are awesome to read on a lunch break or on the bus. Enough to get your book fix in but still wrap up quickly enough to make it worth it. I LOVE reading short stories too! They're how I started writing. ;) Thanks for the giveaway! I love short stories!!! 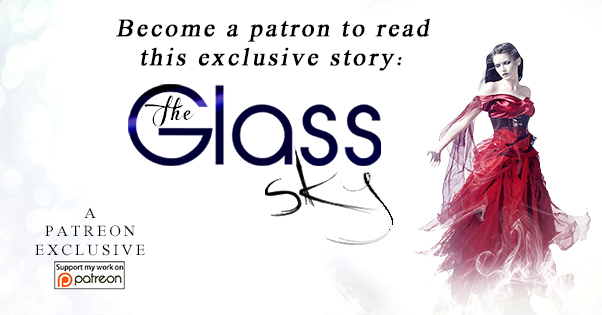 Thanks for a chance to win a copy of these awesome short stories!! !